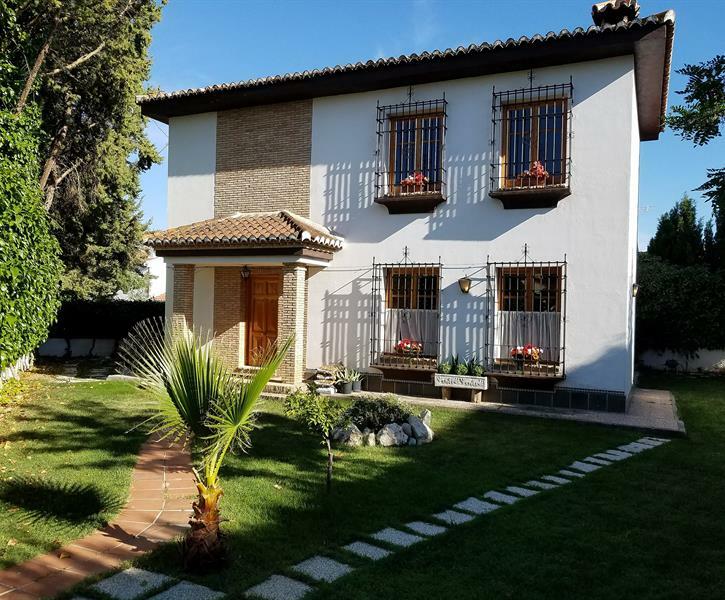 villa con 3 camere in affitto per le vacanze a Granada citta. Controlla tutti i dettagli, le foto e le recensioni dell'immobile n° 44450. Casa Aben Amar, A Granada retreat. We had a wonderful time at Albolote House. Despite the absence of the owner, who in fact explained us the surroundings and all the ways towards the locations of monuments and museums of Granada, we were welcomed by Elvira, who is a very friendly person. The house was very clean, neat and very well decorated. It was undoubtedly a very good place to accomodate all 5 of us.